The 1980s. The Cold War is going on with the soviet union and America duking it out, both sides with their finger on the nuclear trigger. It was a scary time. Anti nuke protests, the falklands war and groups like the IRA casing trouble are just a handful of things people experienced during the 80s but what is always the case during times of depression like this is that there are always people creating ways to escape the bleak reality. Video games went through a huge development through this period and many of today's most well known companies and franchises started out here; this was the age of the console arms race, handhelds and now considered classic games. The oversaturation of the market led to the great video game crash of 1983. The amount of clones of software and hardware on the market eventually pushed the industry to tipping point; a famous example of this is the legendary E.T. Game by Atari which is largely considered to be one of the worst video games ever made. Atari rushed the development for E.T. in time for the Christmas season which totalled only 6 weeks, the game was released but was a critically and commercial bomb which along with the cost of the film rights and an overestimation of sales created a devastating loss for Atari. The most important development in the 80s is the rise of home consoles. Here I start with one of the most significant: The Nintendo Famicom. The Famicom (Otherwise known as the Nintendo Family Computer) was the best selling games console at it's time. It was later repackaged into a more sleek and modern design for it's release in America and Europe which came to be known as the Nintendo Entertainment System. The console was incredibly popular, the redesign for America and Europe especially so because the sleek look of the console made consumers think it was less of a kid's toy which helped it sell to wider audiences. It paved the way for successive consoles as it proposed a new standard for who a console should cater to post-video game crash of 1983, more consumers brought into the premise of buying a console that wasn't just for kids which is an idea that continued to develop into the 90s. Nintendo dominated the Japanese and American Markets with the NES until the rise of 16 bit hardware but other markets like Europe not as much because of heavy competition from home computers at the time like the ZX Spectrum and the Commodore 64. Nintendo's rose to the top along with companies like Sega and japanese developers like Squaresoft and Konami, this was evidence of a shift of market dominance from the United States to Japan. It's now 1989 and the introduction of Nintendo's Game Boy, the first major handheld gaming console which opened up another area of the video game market by establishing portable gaming. 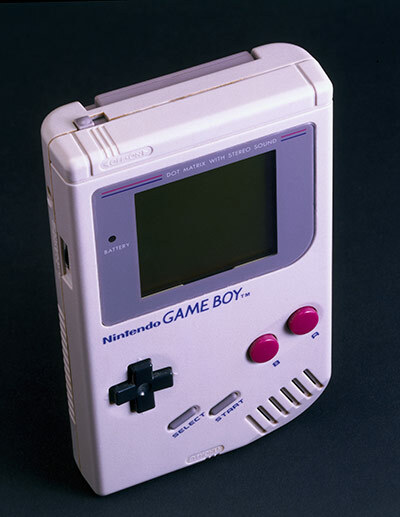 It was an 8 bit system like the SNES with a monochrome screen, fantastic games like Tetris and Pokemon helped make the Game Boy a huge success. Time for the next generation, coming into the late 80s we have the Sega Genesis as the first major 16 bit console, it made waves before the delayed debut of Nintendo's 16-bit successor to the NES with games like Sonic The Hedgehog attracting many with it's enhanced graphics and sound. Then came the largest of the 16-bit consoles, the SNES (Super Nintendo Entertainment System) came in to the market in 1991 with a slow start but by the end of its run it had outsold the Sega Genesis. Nintendo's franchises lured gamers in with games like Super Mario World, Donkey Kong Country and Super Metroid seeing the most acclaim and popularity. Also slightly improved graphics over the Sega Genesis helped the console sell, using new techniques like Mode7 to simulate a 3d environment in games like Super Mario Kart and Star Fox (which also used an additional graphics addon for the SNES called the SuperFX). The SNES dominated the period up until the next generation, which kickstarted with the massively successful Playstation. 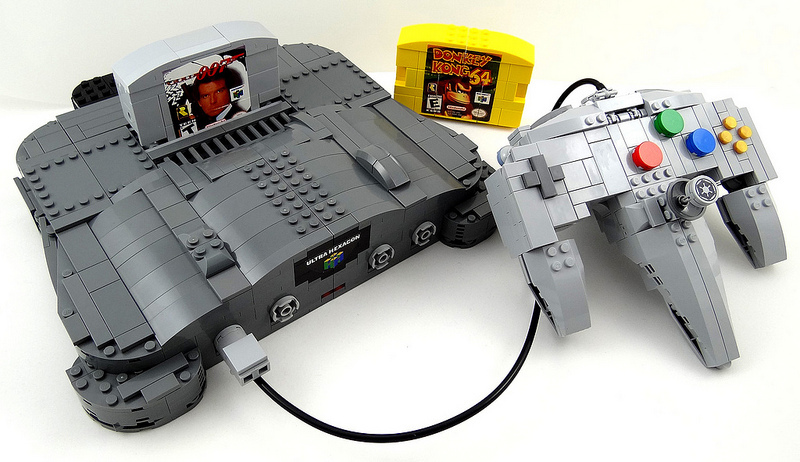 The Playstation came into direct competition with the Nintendo 64 with it's first party library of games. Because of the cheaper price point of the Playstation and its discs (as a result of using CDs instead of cartridges) third party developers and consumers started to lean towards Playstation more than Nintendo's offering at the time. The Nintendo 64 did have some things going for it however and was the first console to properly introduce a joystick into its controller which the Playstation added later on, also it's loading og games was a quicker than the playstation due to the cartridge system. Up next: Noughties, modern era and the future. I'll be covering platforms from the noughties onwards starting with the Playstation 2, then going into the rise of online gaming, motion controls and then into this decade with cloud gaming, the mobile market and a brief look at the future including virtual reality and companion gameplay. I'll see ya next time.